Discussion in 'The Dallas Art Gallery' started by Barbara Fan, Sep 16, 2016. Thanks BF. Glad to see this thread making it's return. Im agree with you BF ; I'm very sad that the old forum is gone too ;are you sure is for ever ? I hate the fact that I'm considered like a new member here !!!! 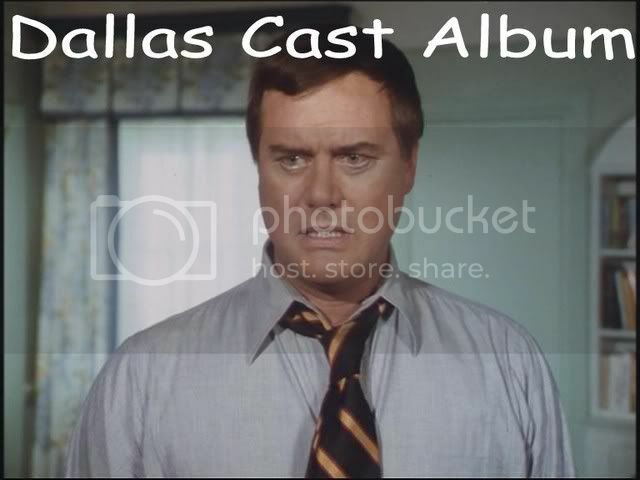 Proper Dallas BF, not that TNT crap! 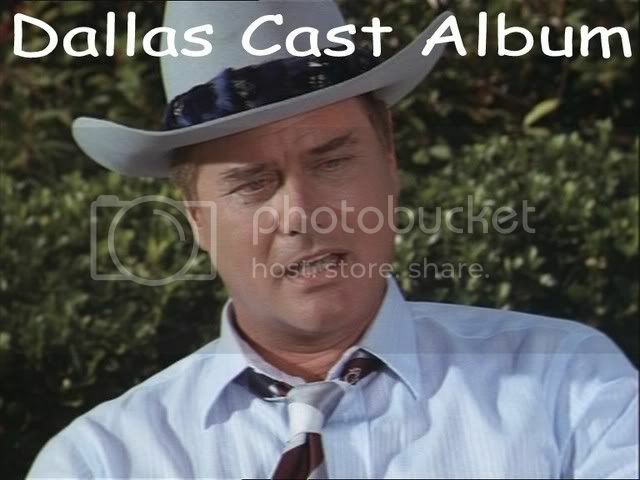 "Is that a fact" ...."Nobody, but nobody double crosses JR Ewing". Lovely screen caps Thanks BF !! I love the pictures of the brothers Ewing Merci beaucoup BF !! Whaouu!! wonderful pictures of VP ; some of them I have never seen it before Merci BF !! Almost every picture of VP is drop dead gorgeous, but the one above of her in the pastel orange blouse is awesome!!!!!! I've never seen that one before, so thanks for posting this one.